An Old Fashioned Winter Fest at Fort Sheridan! 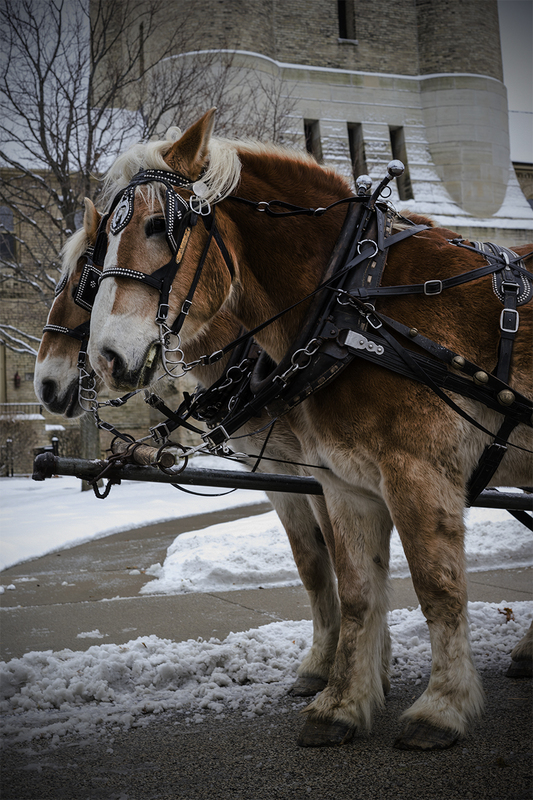 On Saturday December 17th at 2pm, the "horse and carriage" returned to Fort Sheridan for the holidays! 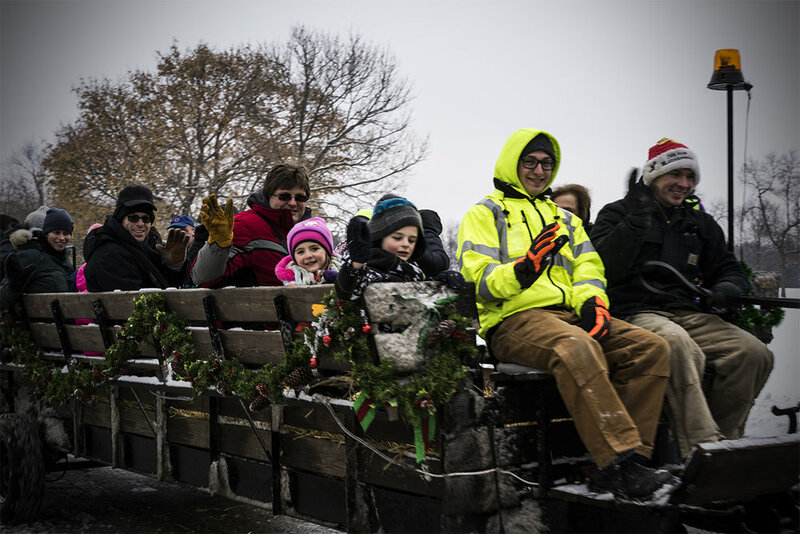 In a nod to our community’s rich history, Winter Fest brought neighbors together for an old-fashioned celebration and a chance to travel through the historic district in the same manner that residents would have at the turn of the century. Victorian carolers’ offered musical sounds of the season amid the backdrop of our picturesque landscape. The horse and carriage was a service from Patch 22; a real working family farm since 1977 providing entertainment for all ages. Holiday Harmony, professional acapella singers who brightened the day with their joyous renditions of favorite holiday melodies. Thank you to Social Commission, Chair Alison Wertheimer, for organizing this first-time event. 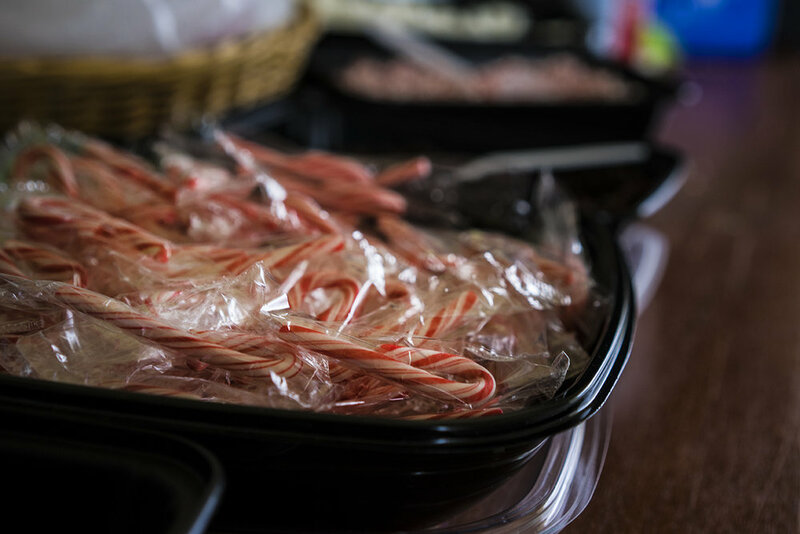 Jody Berns, we are grateful for your efforts to chronicle Winter Fest in pictures. Thank you to the Fort Sheridan Historical Society for providing refreshments.